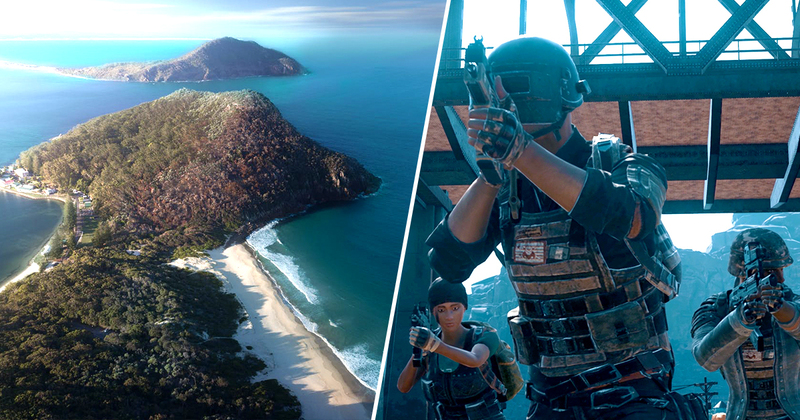 A millionaire is advertising for someone to help make their dream of a 100-person battle royale-inspired event become a reality. 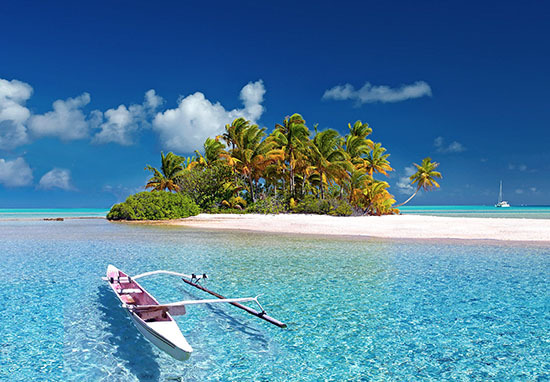 The event will take place on a private island and will take place over three days, with 12 hours of competition each day. Erm, is anyone else getting Hunger Games vibes here? And with the stakes as high as they are (the ‘last person standing’ will win a massive £100,000 prize), I can’t imagine any of the 100 contestants will be playing nice. Honestly, where do people even get these ideas from? If I had enough money to buy/rent out a private island, you’d better believe I’d be spending my time sunbathing and sipping Pina Coladas all day. Not this person though, who is looking for a ‘talented gamemaker’ who can help design the arena in which the battle royale event is going to take place. Contestants will be provided with Airsoft guns (at least no-one will actually die then), ammo and touch-sensitive body armour for the event. Competitors are expected to camp for the night, with food, camping gear, and all necessary equipment being provided. The job advertisement appears on Hush Hush, a website which describes itself as a ‘luxury marketplace’ and a ‘millionaire shop’. The gamemaker is promised £1,500 a day; with an expected six-week project duration, that makes the grand total of earnings £45,000. Where do I sign up?? If you’re a fan of last-person-standing movies and games, it’ll be a great opportunity to have a once in a lifetime experience and earn a significant amount of money. However, to get there, our concierge team needs some help to make it a reality. The first thing we need is a talented gamemaker to help us make the event as realistic as possible. Well, there you have it. If any of you think you’ve got what it takes to build the next Hunger Games (just kidding, hopefully) you can sign up relatively easily on Hush Hush.